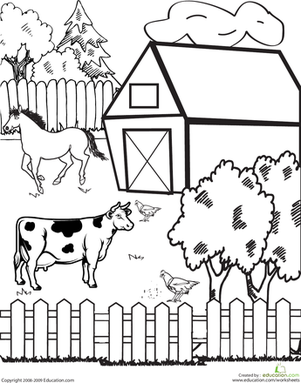 It's a farmer's life in this farm coloring page. 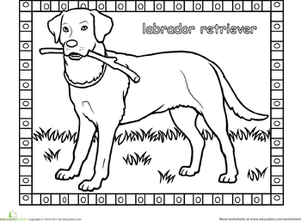 Your child will enjoy coloring in the barnyard scene, and holding a pencil or crayon will also be working fine-motor skills, the basis for clear writing later on. 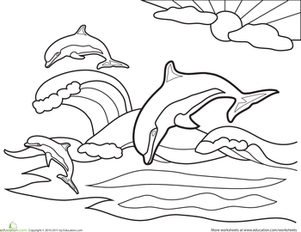 Come down to the farm with this bull coloring page. 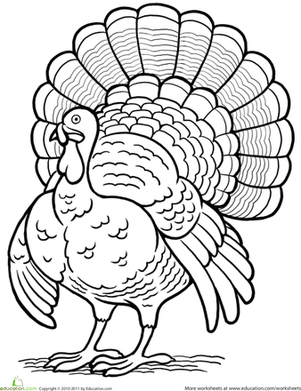 Learn about the different types of farm animal tracks, and draw a few too!